(2 oz.) 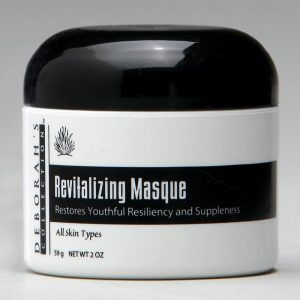 The Masque is made from natural proteins, herbs and organic enzymes to function as a sub-dermal muscle contractor and toner. A remarkable new idea in face lifting, muscle toning and skin care. Results after one application. 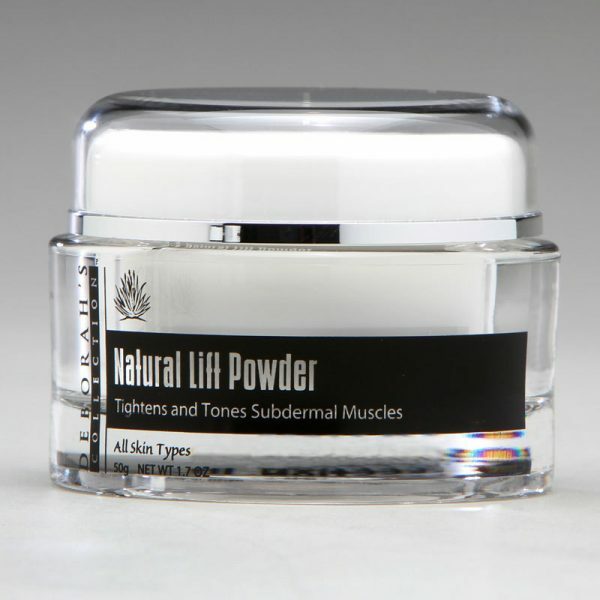 Deborah’s All-Natural Lift Powder and Activator create a mask that tightens and tones the subdermal muscles with each application. Initially, the All-Natural Lift Program should be used three times within a ten-day period to achieve the desired results. Continue the applications about once a month thereafter to maintain the program. However, it can be used safely twice a week. The Lift is made from natural proteins and emulsifiers. It contains no harsh chemicals, abrasives, alcohol, astringents, waxes, detergents, resins or fillers. This program cleans the pores, tightens the skin, penetrates to the lower skin levels, contracts the muscles passively, lubricates and moisturizes the skin, and stimulates blood circulation. Use one heaping teaspoon of each and mix well to form a thick paste. Using upward strokes, brush paste over throat, face and eyelids. Relax for 30 minutes. Do not move facial muscles. 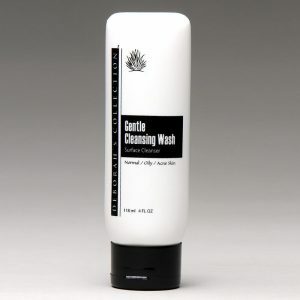 Using a small amount of Deborah’s Gentle Cleansing Wash mixed with tepid water to soften, finish removing with a wet face cloth. 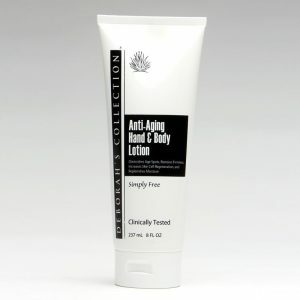 For best results follow with Rejuvenating Complex, appropriate Moisturizer, and Eye and Throat Oil. Deborah’s Collection CBD Facial Oil is designed to provide a cutting edge formulation to help combat signs of aging, as well, as assist with problem skin concerns. 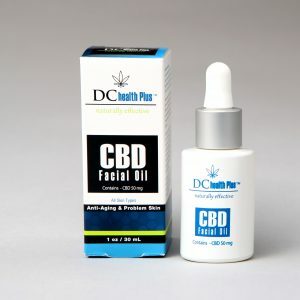 CBD Facial Oil is a unique blend of CBD Oil, Grape Seed Oil, Sunflower Seed Oil, and Argan Oil along with other essential oils designed to absorb quickly while accelerating the process of exfoliating and rejuvenating the skin leaving a more radiant, youthful appearance. 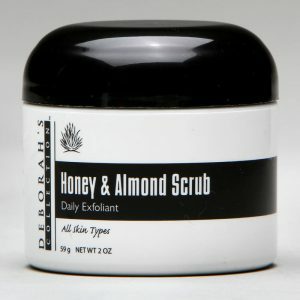 Excellent for skin irritations and disruptions. Formulated for all skin types. 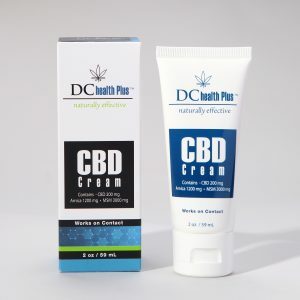 DChealth Plus (Deborah’s Collection) uses CBD which contains Zero THC. Studies show some of the Amazing benefits of CBD Oil….